It used to be that your POS system was actually just your cash register. But much has greatly changed – and for the better – with the technology that we use in restaurants and in the hospitality industry today. Now, the new standard is making it’s way around the world, found in the innovative, captivating and easy to use and implement, as well as affordable, technology of the iPad POS system. It’s a point of sale system that is designed to work with the iPad menu so that you can offer streamlined and synched digital menus to guests, and allow for them to easily tender payment via the digital menu that they are using. 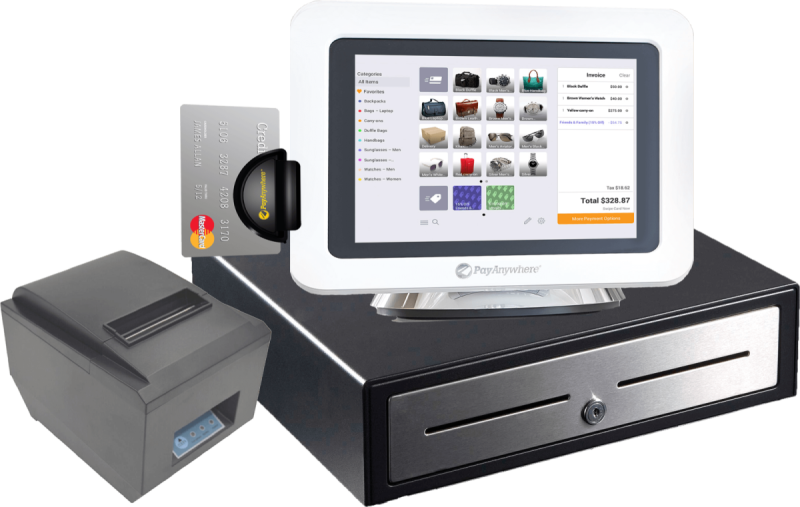 Not only that, when compared to other POS solutions, the iPad POS system far outweighs them in cost, ease of use, compatibility and in reporting. In fact, as time goes by, don’t be surprised in the least bit when more restaurants that you dine at tender your payment for the bill by using iPad POS systems that is connected to their iPad menu. So how can such a technologically rich iPad POS system actually benefit your restaurant and make it easier for customers to pay and be served? 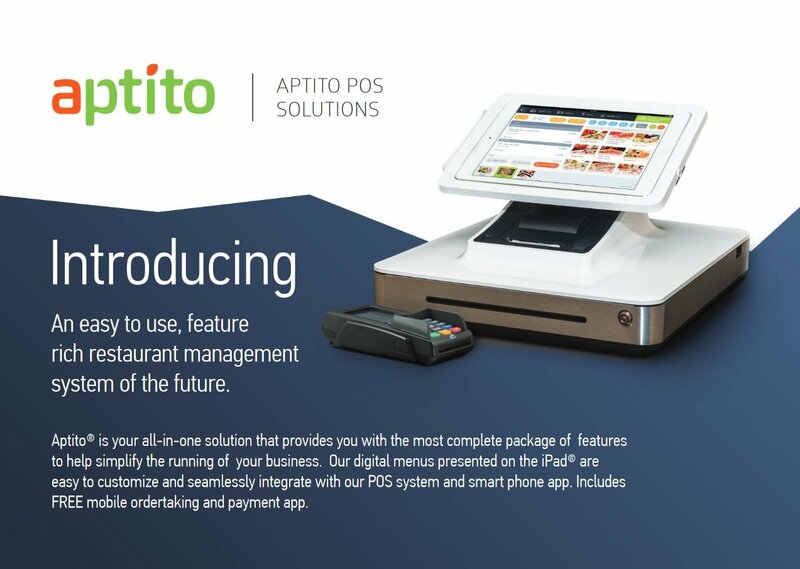 We actually took some time to show you how our Aptito iPad POS system works in action, at a real live restaurant with real patrons, just so you can see how easy and awesome it truly is.